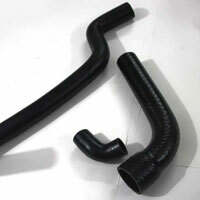 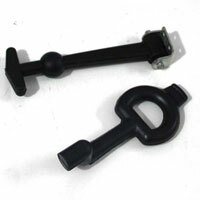 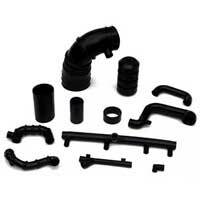 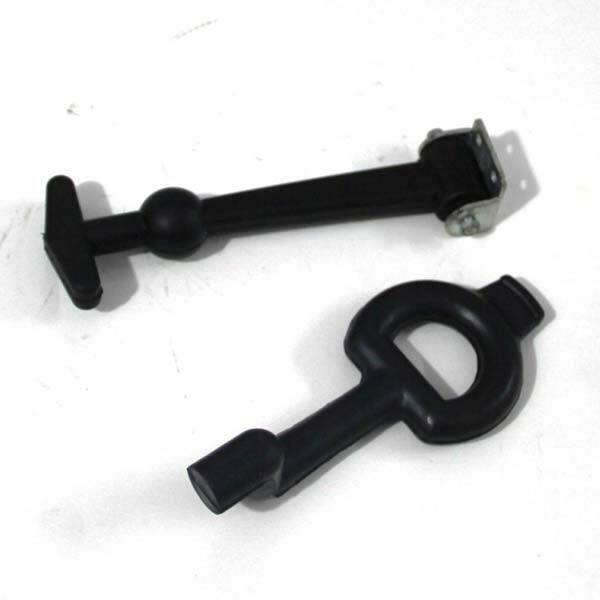 We are among the arch Molded Rubber Hose Manufacturers and Exporters. 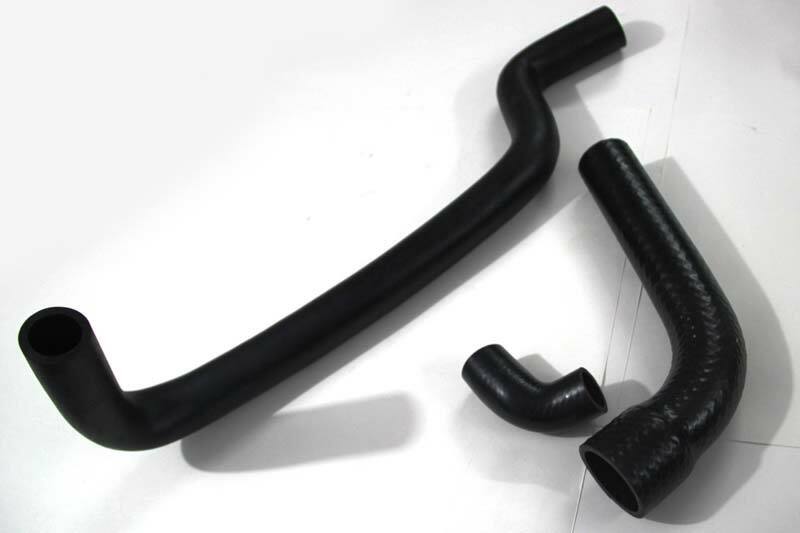 The quality measures applied in the production process, professes the capital quality of our Molded Rubber Hose. 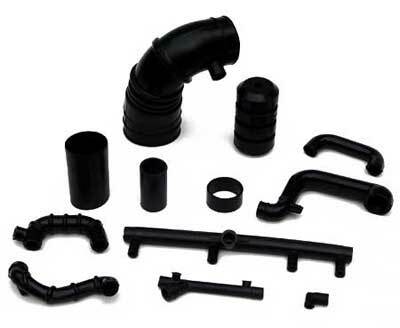 To cater to the requirements of all types of client's, we take only the primitive prices for our Molded Rubber Hose. 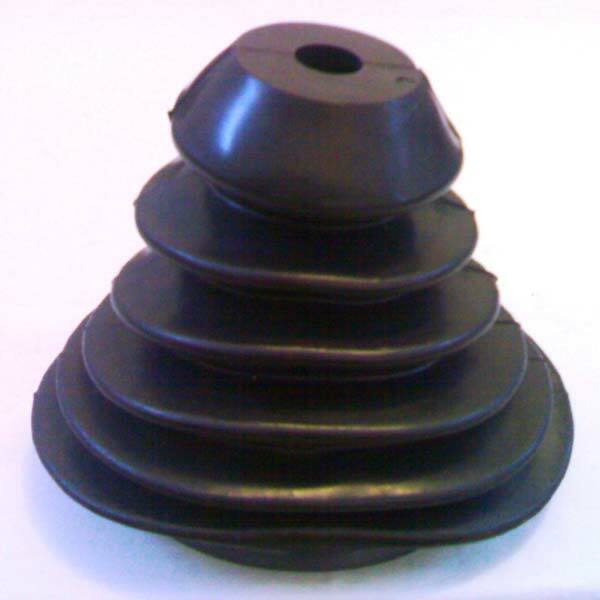 We undertake development & supplies of various shapes & sizes of Rubber Bellows in different Polymers like â�� Natural Rubber, Neoprene Rubber, Nitrile Rubber, EPDM â�� Rubber & Silicone Rubber as per our customerâ��s specifications. 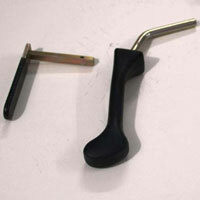 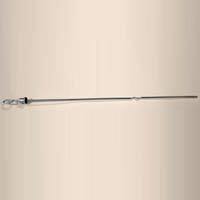 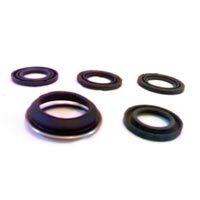 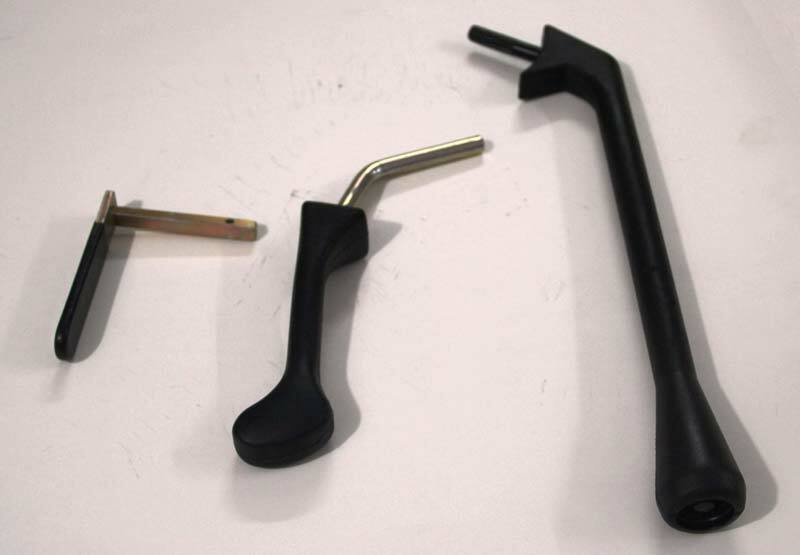 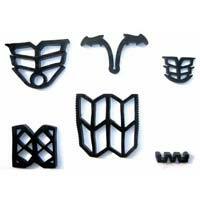 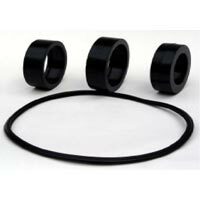 We manufacture delicate and sensitive Rubber Diaphragms made from optimum quality rubber. 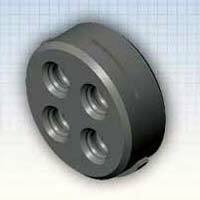 These Rubber Diaphragms are used extensively in diverse industrial segments. 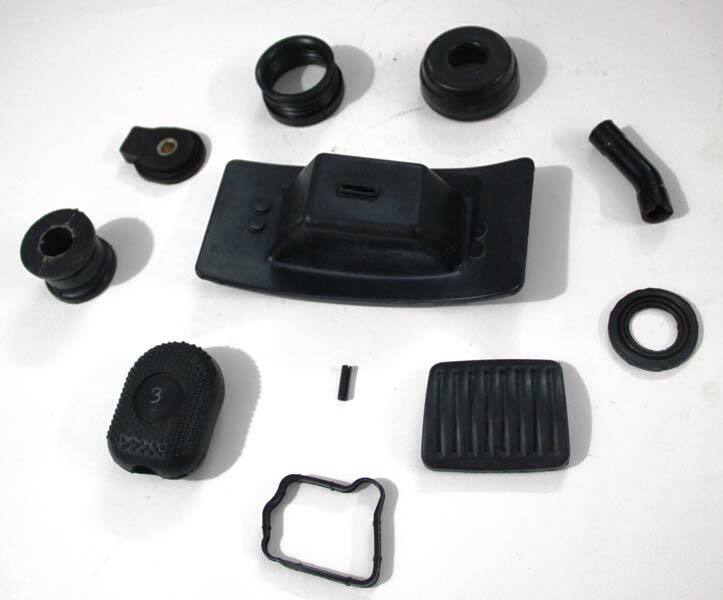 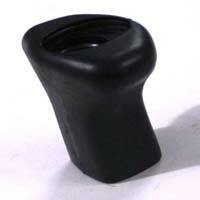 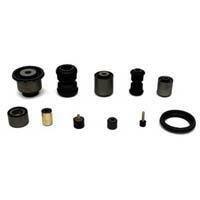 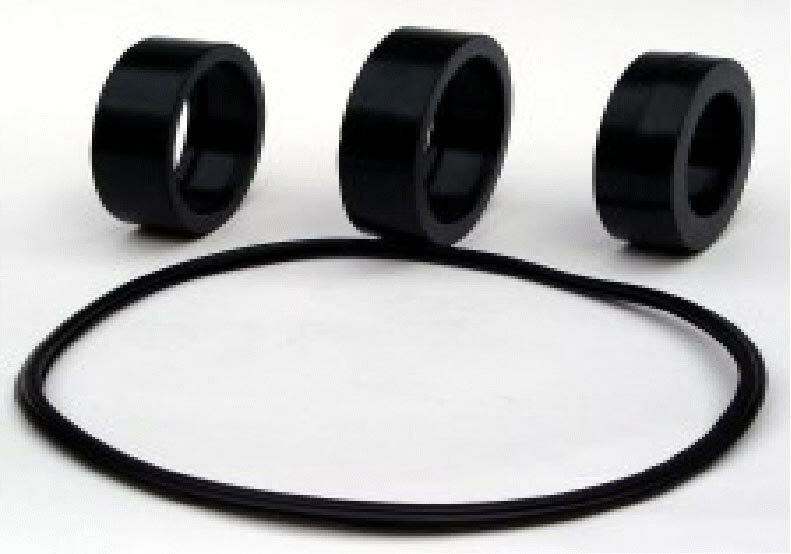 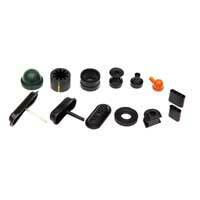 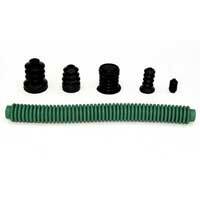 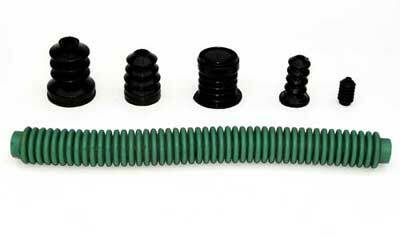 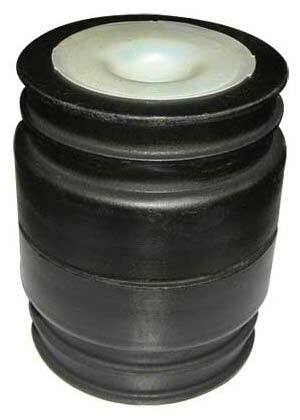 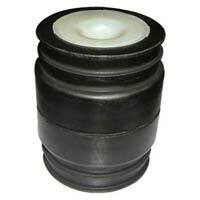 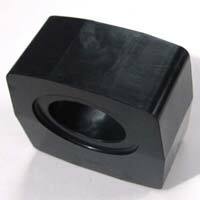 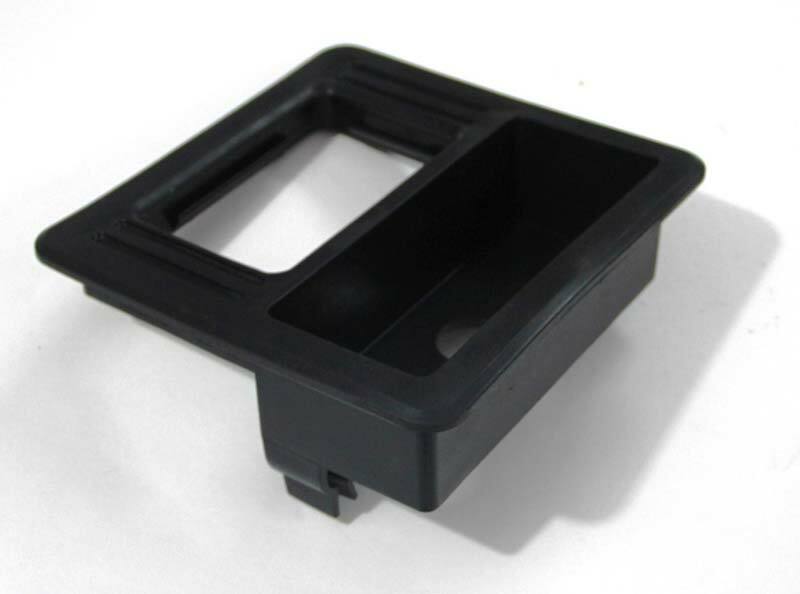 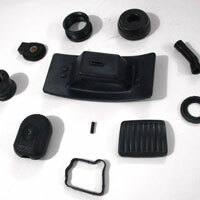 We make available Rubber Diaphragms in black as well as specified colors at affordable prices. 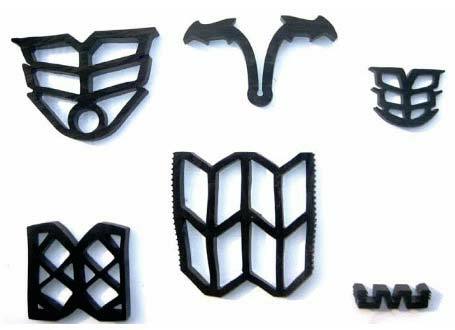 We can manufacture variety of Mud Flaps in different sizes and designs as per the specifications provided by the clients. 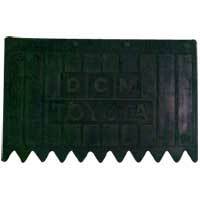 We manufacture Mud Flaps in premium quality polymers for ensuring long performing life. 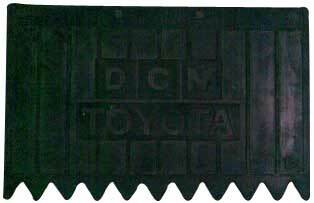 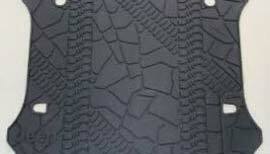 We have eased the customers by offering customized Mud Flaps at nominal market price.